Appropriate for Intermediate & Advanced Swimmers. Swimmers should be able to swim at least 100 yards. Class focuses on cardiovascular endurance for swimming and stroke refinement. 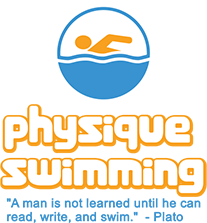 Perfect for triathletes and fitness swimmers. There are no upcoming “Adult Intermediate & Swim Drills” classes on this day. Paul is the best !